Supporters of HEART Animal Resuce and Adoption Team Inc. There are many friends of HEART who help behind the scenes with their support. There is a special place in our hearts for all of you!! Your support means a great deal to our organization, but it means even more to the animals that depend on HEART for survival. With your help we can carry on our mission to end the plight of homeless animals in Western New York. 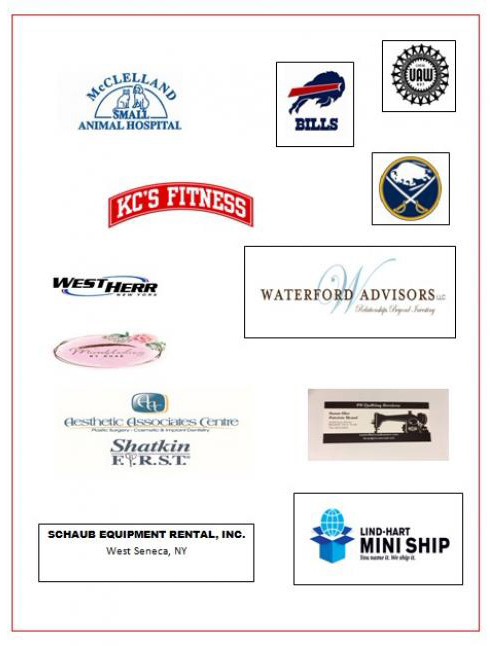 We extend a special thank you to these local businesses. We encourage you to support them for giving back to their community. Dr. Matthew Souza, Dr. Marylisa Reynders and their entire team take such good care of our sick, wounded, and most needy babies. 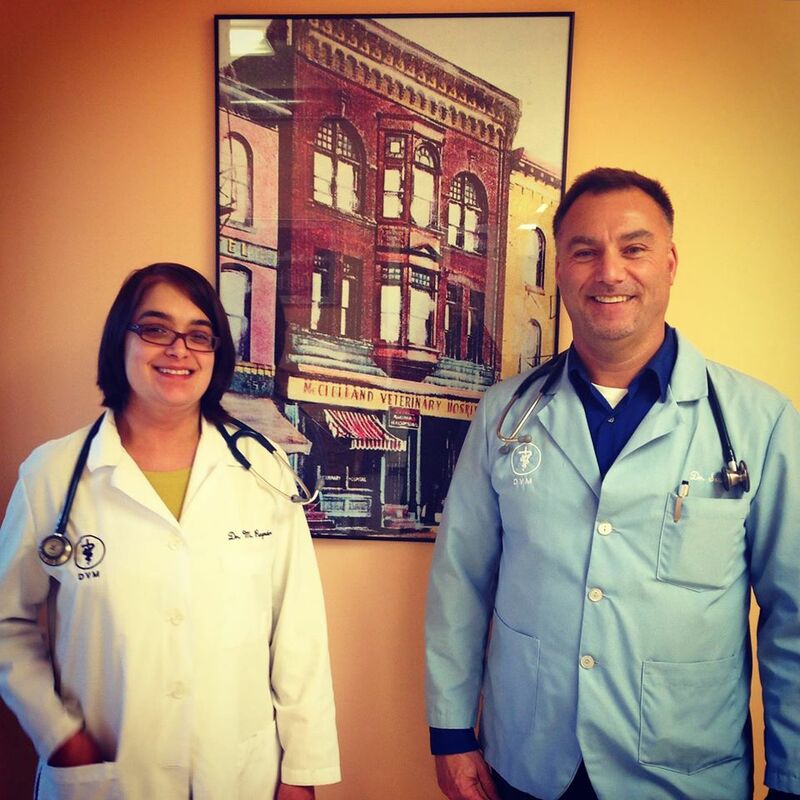 They are thoughtful in their care, progressive in their treatment & compassionate in every way. We are so lucky to have them as part of our team & would encourage anyone who is looking for a wonderful veterinary experience to call them. Biehler’s Village Square Liquors, Inc.
Spay/Neuter Clinic of WNY Inc.